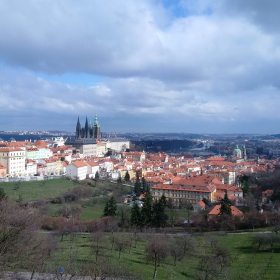 We aim to have the highest quality collection of Prague and Czech photographs. The collection of photographs are from amateur to professional photographers in Czech and around the world who share a passion for Prague's eternal beauties. We would like to invite you to upload your top, high definition photographs to share with others.